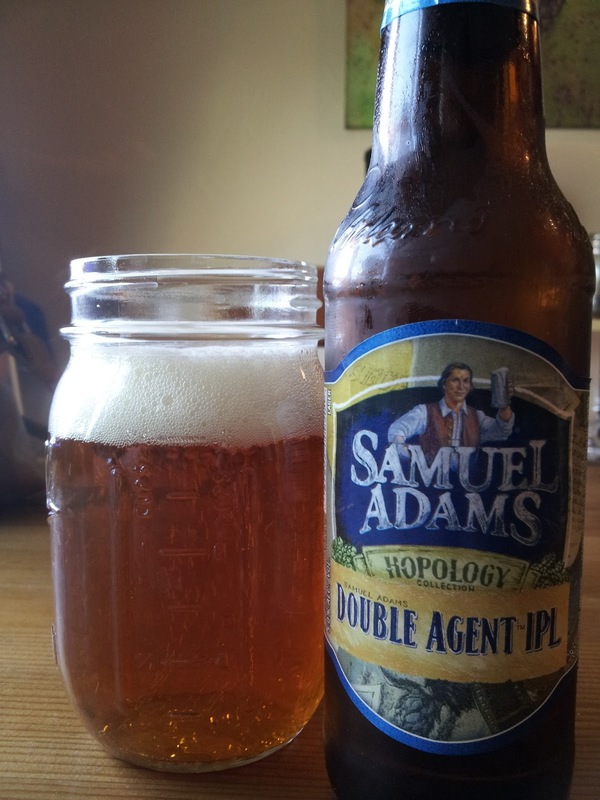 Who wants to drink light bodied lager with clean, crisp flavors, and is as hoppy as most IPA? Me. You too? Good. This style--the India Pale Lager--is the future of brewing. Once beer drinkers figure out this is exactly the style they've been looking for it's going to explode. Take note, my friends. There are only two IPLs that I'm aware of: this, and Ballast Point's Fathom. So, it's rather easy to choose the best one (hint: it ain't Sam's version). Sadly, this is barely comparable to Fathom, mostly because Fathom is incredible. Had I never tried Fathom prior to this, I would remark about how I really enjoy the style. I do. In fact, I love this style of beer. How does the style fair with other beer drinkers, though? A quick look at some BA reviews makes it clear that a fair number of people are impressed by how delicious the style is. As I alluded too above, this tastes like a relatively simple loger that's been hopped much like a west coasty IPA. Think Pale 31, in lager form. It's simple, hoppy, and cheap. Honestly, what else do you need for most beer drinking occasions?